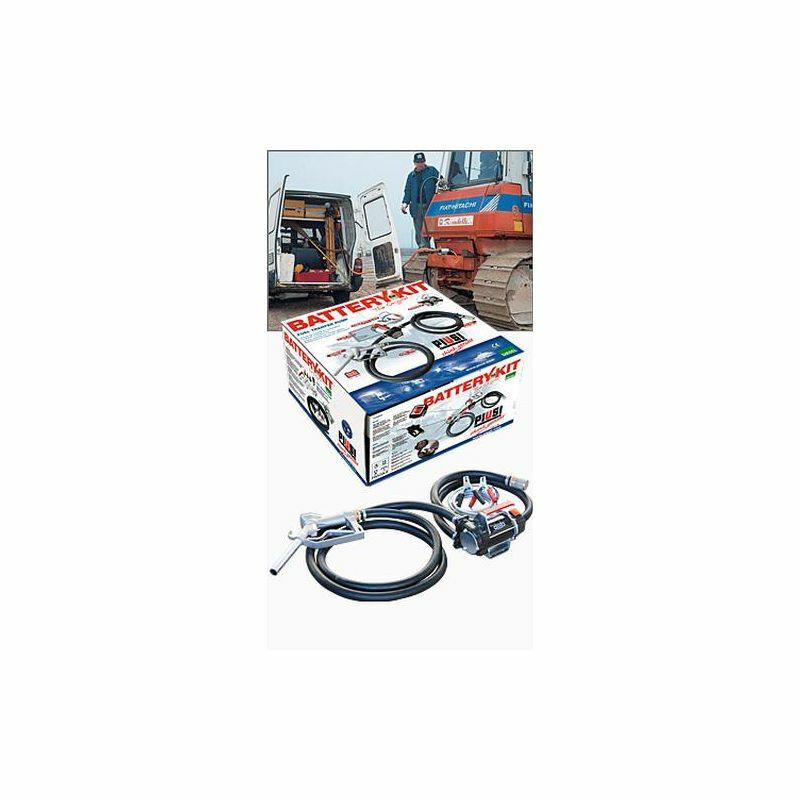 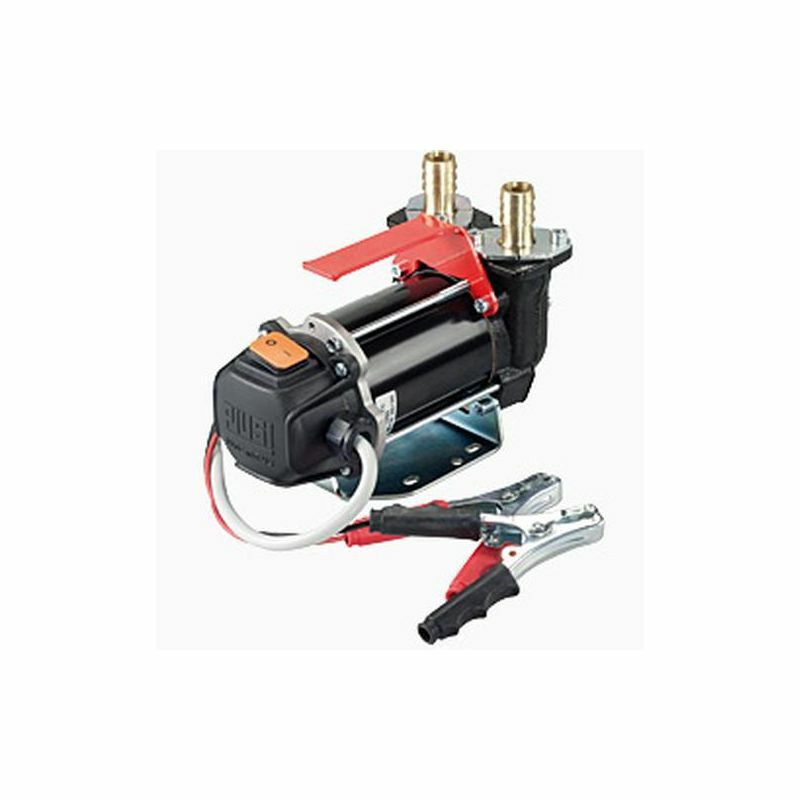 We are proud to offer a great selection of 12V diesel transfer pumps. 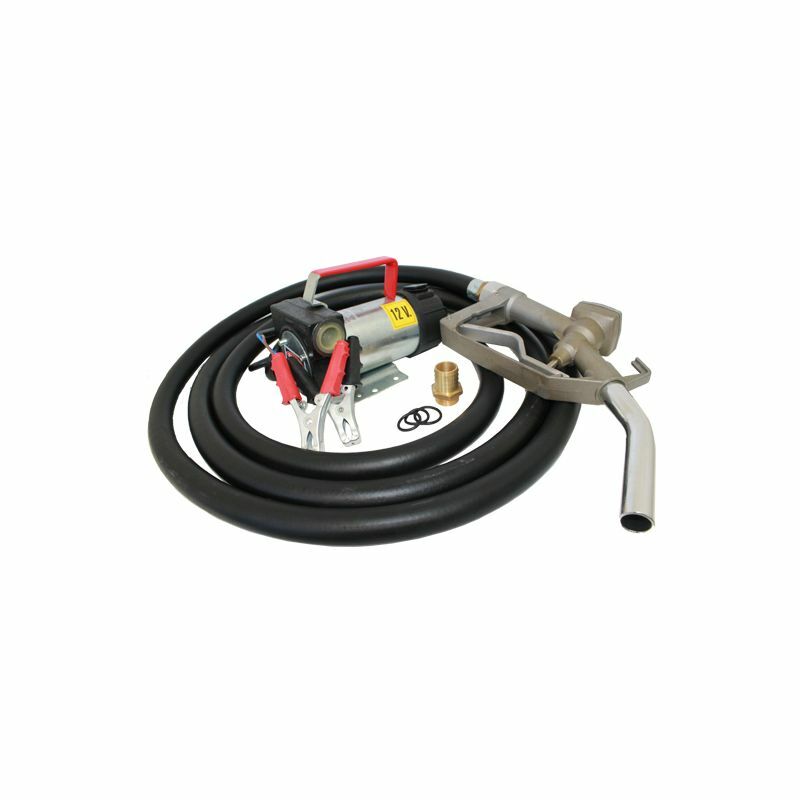 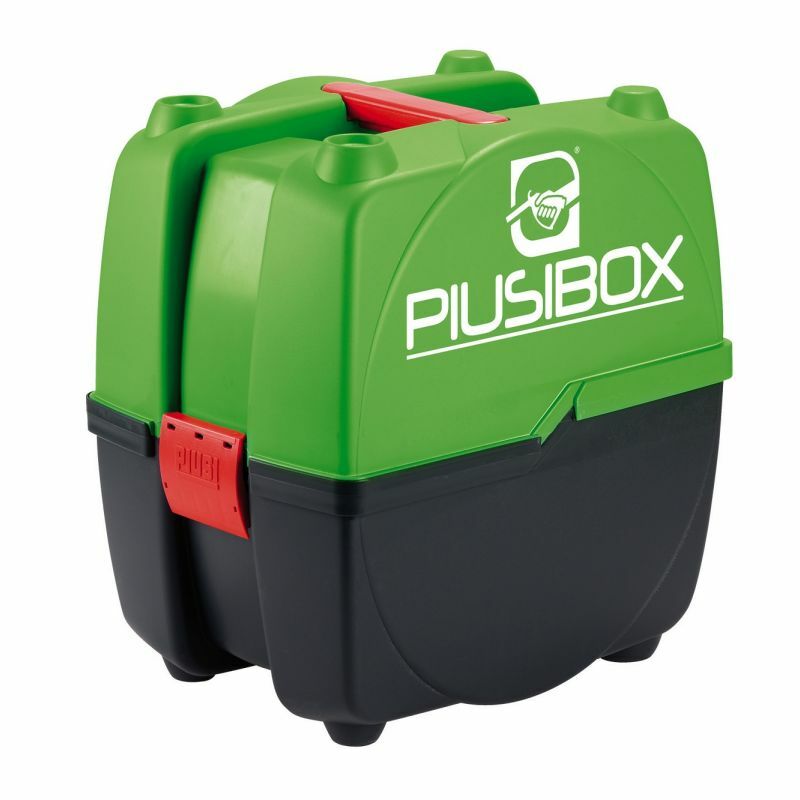 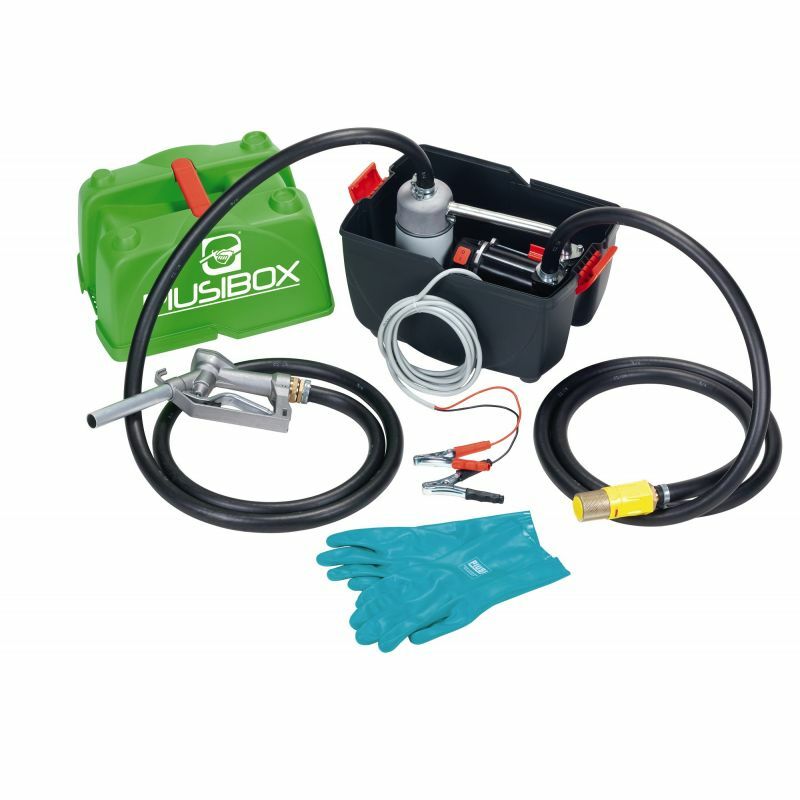 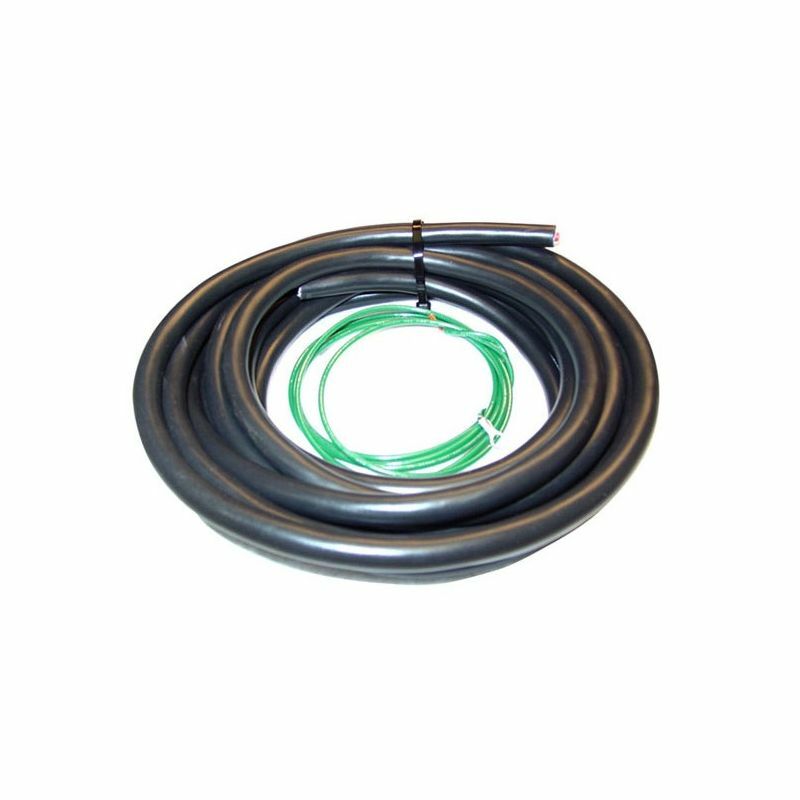 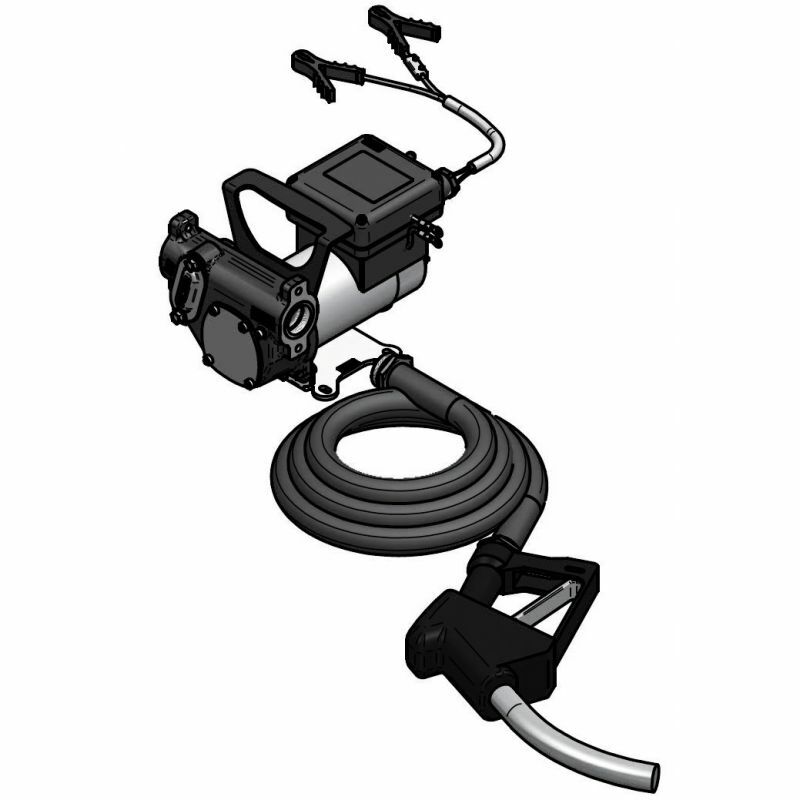 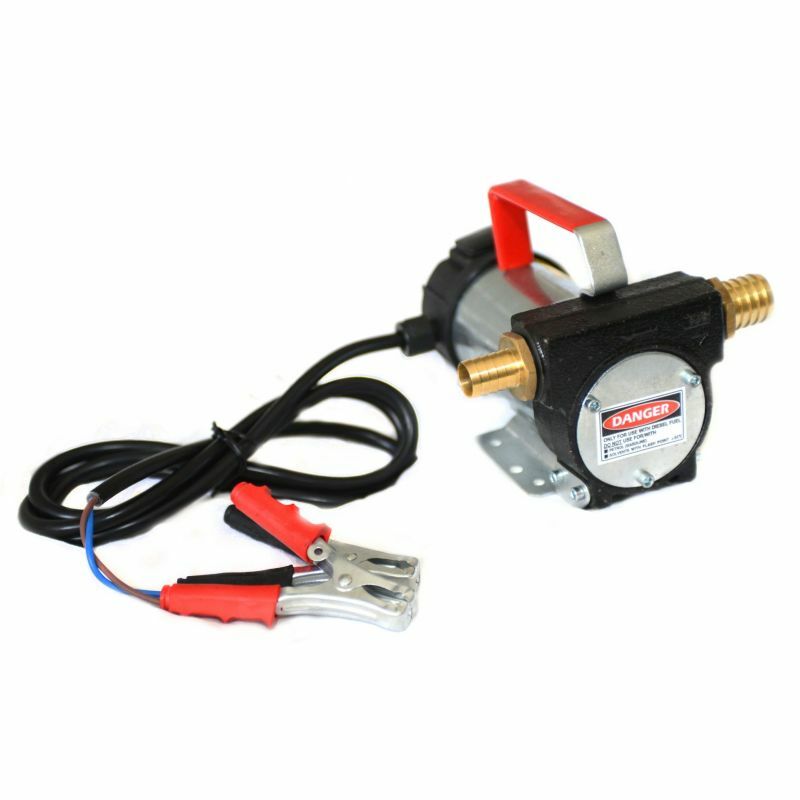 Due to popular demand, we provide the stand alone 12 volt fuel pump or the pump kit with nozzle and hose in DC power. 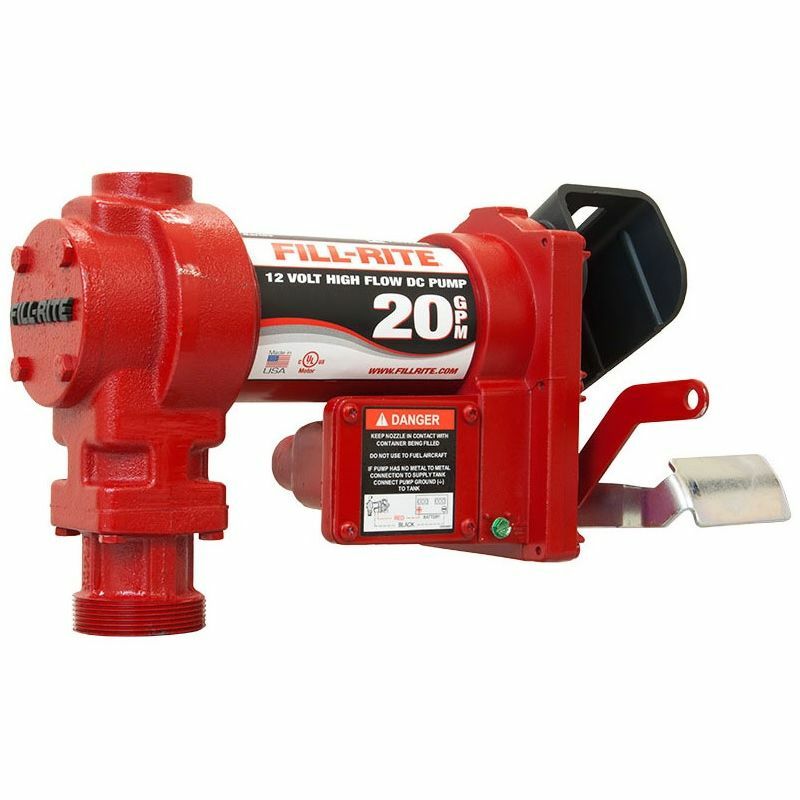 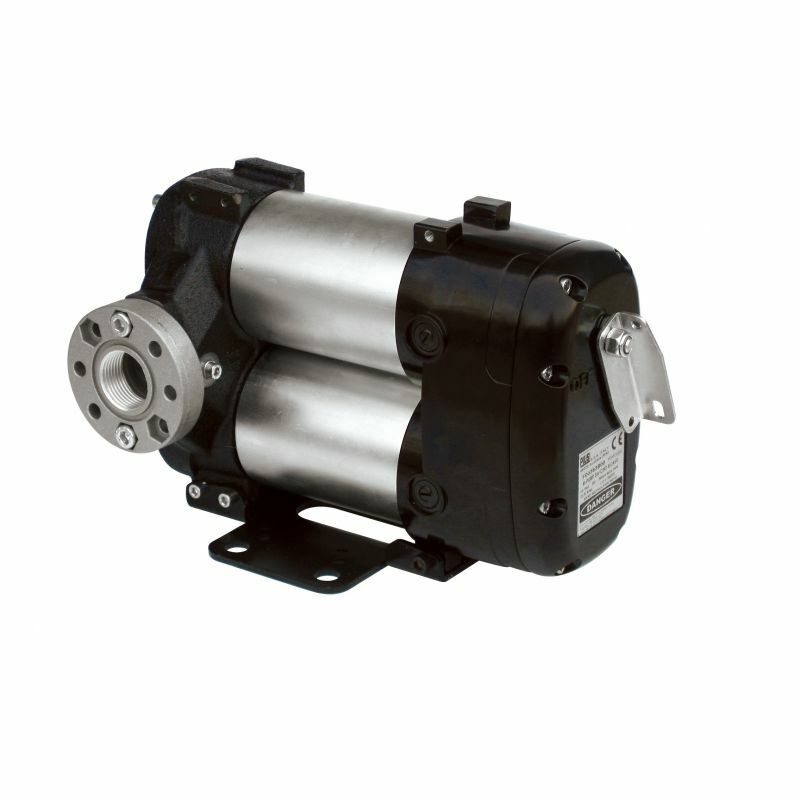 These pumps boast the vane style technology and are very simple to operate. 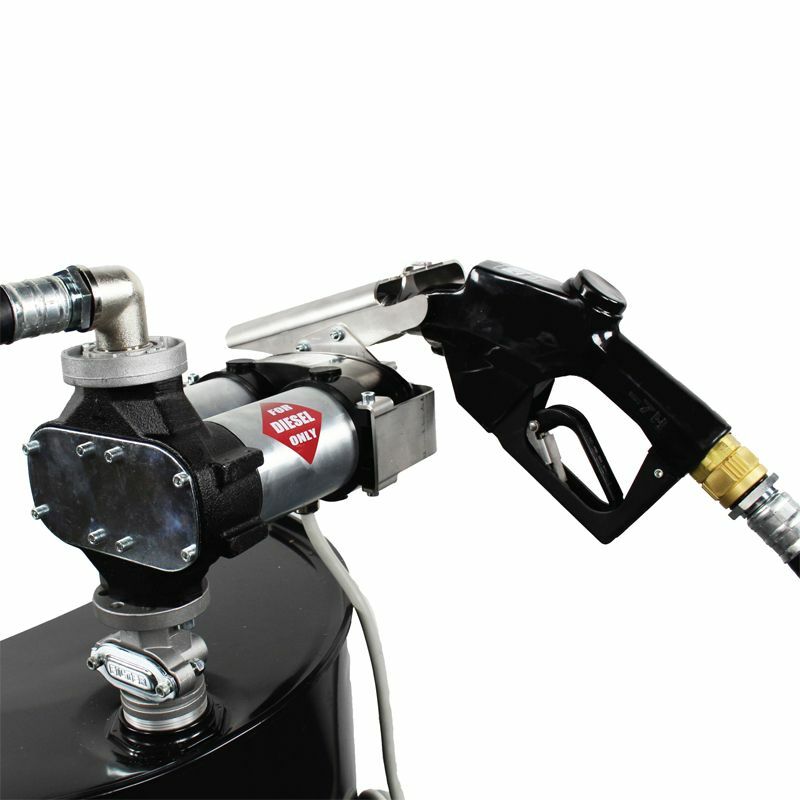 A 12 volt diesel pump is perfect for on the go fueling at job sites where diesel powered equipment is being used. 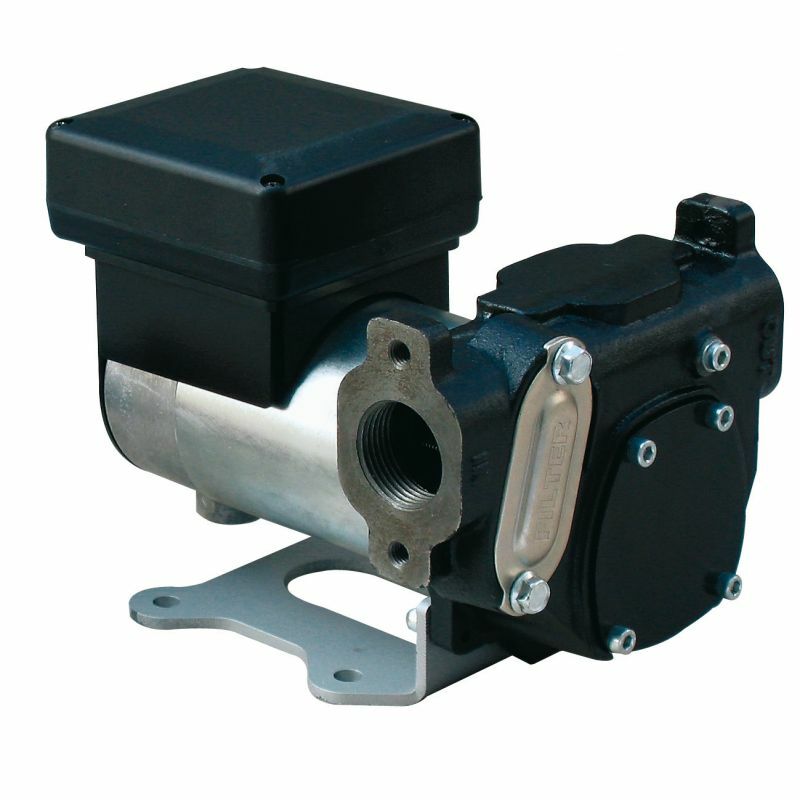 Purchase a DC diesel transfer pump from us on-line today!